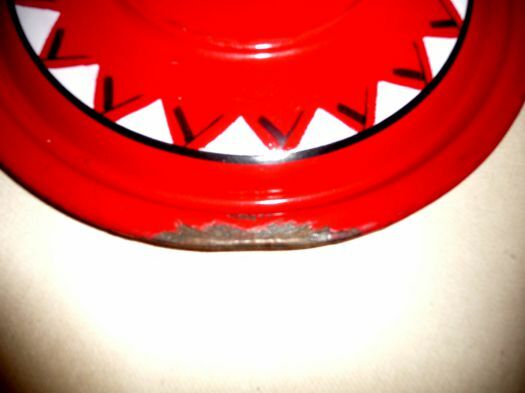 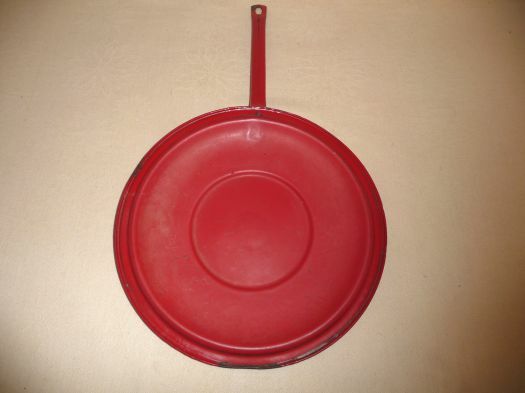 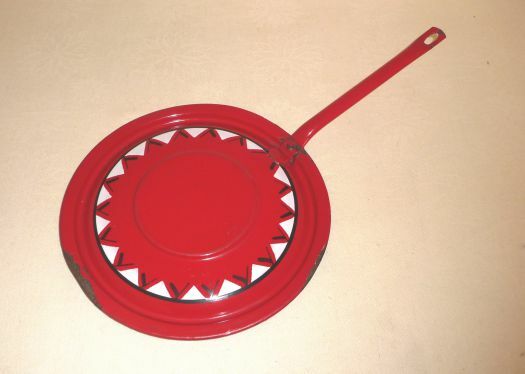 Rare large lid for pan with handle, nice red color ! 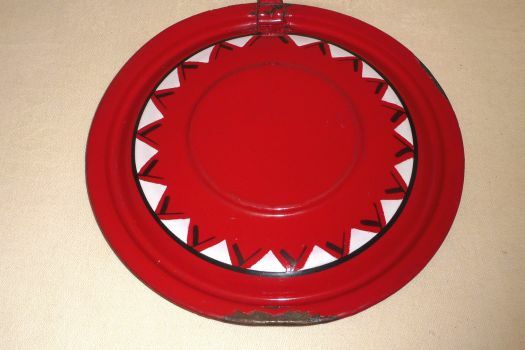 There is unfortunately a chip, in spite of this default, it remains a nice authentic decoration in an old style kitchen, for a cheap price. 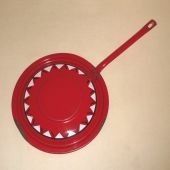 Length 45,5 cm ; diameter 25,5 cm.